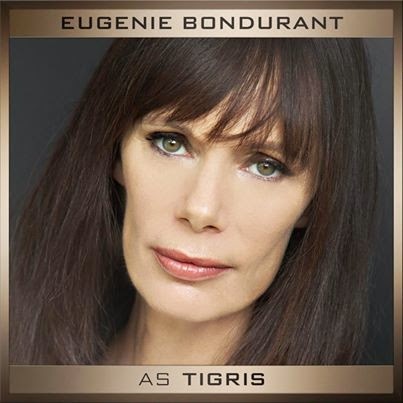 Welcome to District 12: Eugenie Bondurant Cast as Tigris! A while ago, Nina Jacobson tweeted about Tigris' amazing make-up transformation and her super cool shop, and now we finally have a face to the character! 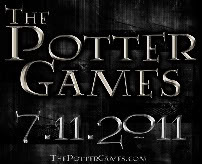 Eugenie Bondurant will play Tigris, the tiger-like Hunger Games stylist-turned shopkeep who hid Katniss, Peeta and the rest of (what was left of) Squad 451 in her cellar.